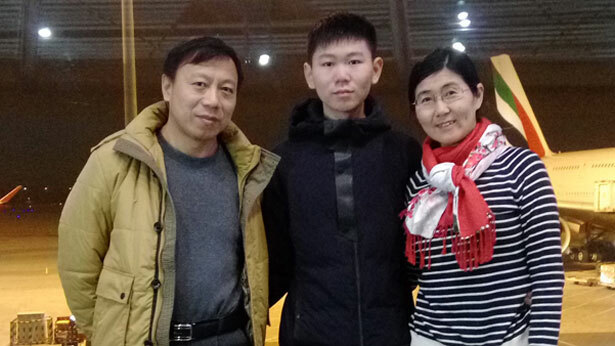 The son of top human rights lawyer Wang Yu and her legal activist husband Bao Longjun, detained in a massive nationwide crackdown on rights lawyers and activists in July 2015, has arrived in Australia after being under house arrest with his parents and denied permission to leave China for more than two years, RFA has learned. He had planned to complete his high school education overseas. The teenager later tried to escape across the border from the southwestern Chinese province of Yunnan into northern Myanmar with a couple of fellow activists posing as tourists. But Bao and his minders were taken away from the Huadu Guesthouse in the Myanmar border town of Mongla by local police and handed over to the Chinese authorities. Now, Bao has finally been allowed to leave China, nearly three years after he had planned.